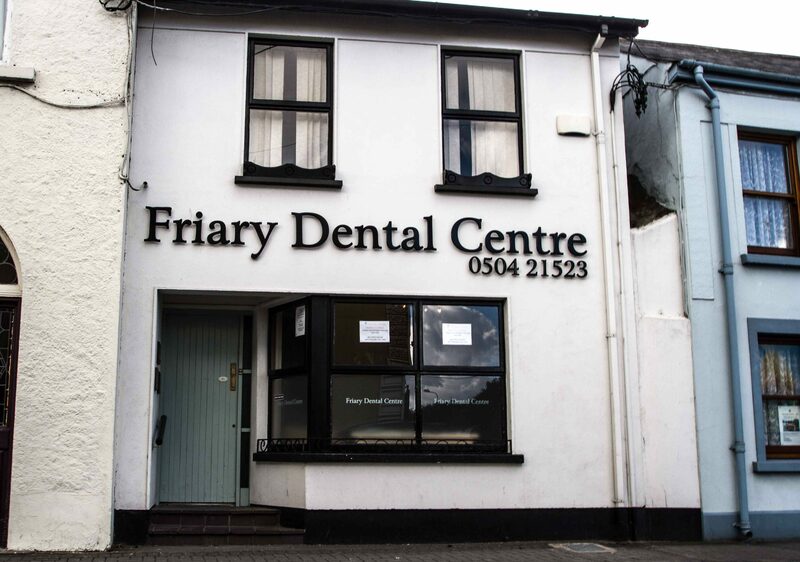 Welcome to Friary Dental Centre, located on Friar Street, Thurles, County Tipperary. This practice was established Thurles over 20 years ago and has been part of the Premier Dental group for most of that time.  Serving the local community and providing a range of general dental services. We accept private, PRSI and Medical Card patients. We invite you to call the practice on (0504) 21523 for an appointment with one of our dentists. Travelling no the M8 from Dublin, Take the exit for N75 to Thurles. Continue to follow N75 on to Cathedral street and Liberty square. Take a sharp left at junction of N62/N75 on Liberty square and then take a Slight right at Liberty Square/N62/N75. Continue onto Friar St and the Friary Dental Practice will be on the right.